We help people that are serious about growing their online business by getting more leads, generating user engagement and increasing conversions. As you may already know, there are an infinite number of things you can do on your site to help you increase visitors and sales. From SEO to Social Media to Web Design, there are limitless combinations of changes that may improve your visitor-to-sale conversion rate. But it can be hard, expensive and time consuming to become an expert in all the strategies that are available today. There is no single winning strategy for gaining an inexhaustible, qualified flow of traffic, so the only way to find what best fits your business is to test and experiment. We are here to help with Web Design, SEO, Online Marketing and Social Media! Sign up for our newsletter and get a bonus ebook plus monthly tips on how to help you with Facebook Marketing! Let One World design a WordPress website for your business that is both social media friendly and mobile ready. 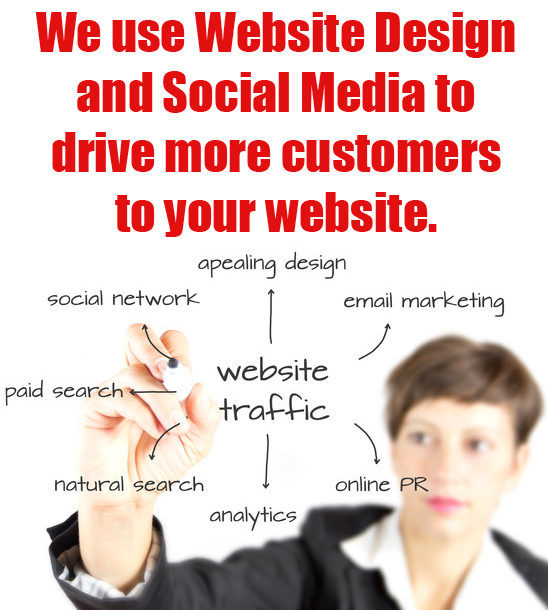 Let us drive more customers to your website through social media, internet marketing and re-targeting campaigns. 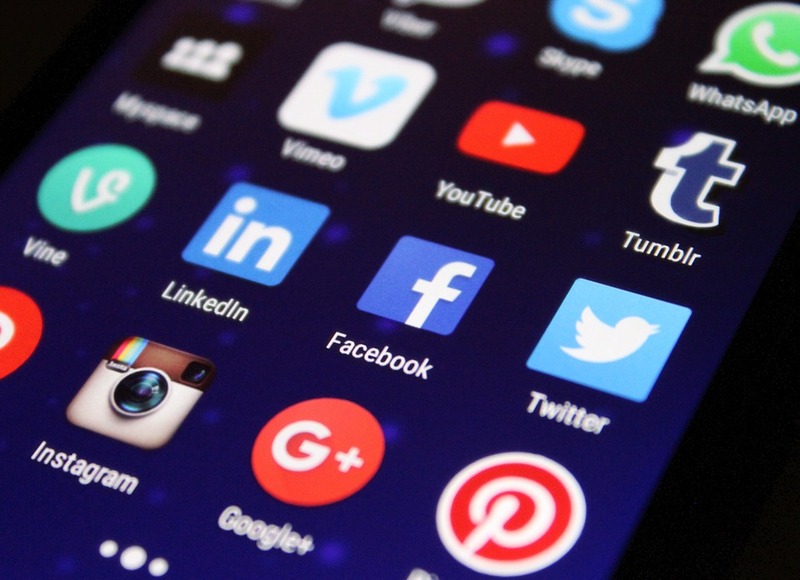 We will run your social media campaign and help to deliver customers to your website wanting your product or service. We love our customers and can handle small one time jobs to running your entire online presence. We provide SEO advice that produces quantifiable, measurable and dependable results for our clients. Establishing a web presence and effectively marketing your website can take weeks or even months of researching different services such as; website designers, developers, website hosting, online marketing, SEO experts, logo designers, and so on. We offer all these web design services and more, so there is no need to use several web design companies. We are a one-stop shop! So this means you can update your own website. Pretty cool, huh! 80% of people are using mobile technology to view your website. Google now requires it. Does your current website have what it takes? We devise and plan social strategies and help businesses to create content, manage communities and track and refine performance. We are like a full-service digital agency without the high overhead expenses associated with larger firms. We believe in very high quality. We are mindful of your business, it’s budgets and long term goals, and before embarking on a campaign will discuss these with you. Your brand, reputation and customers will be treated as if our own so that your values are always reflected in your digital marketing. One World measures the impact of Social Media with Return On Investment by way of user engagement. Internet Marketing - Measuring the Correct Data For Results? Hope and prey tactics can only go so far moving your business forward. Defining KPI (Key Performance Indicators) and continually measuring them and making changes after reviewing the data will move your business goals forward. We use combinations of web marketing, email marketing and social media marketing to drive lead generation, engage users and increase sales and business. The digital marketing activities we specialize in are search engine optimization (SEO), search engine marketing (SEM), social media marketing (SMM), social media optimization (SMO), content marketing, influencer marketing, e-commerce marketing, e-mail marketing, and retargeting. 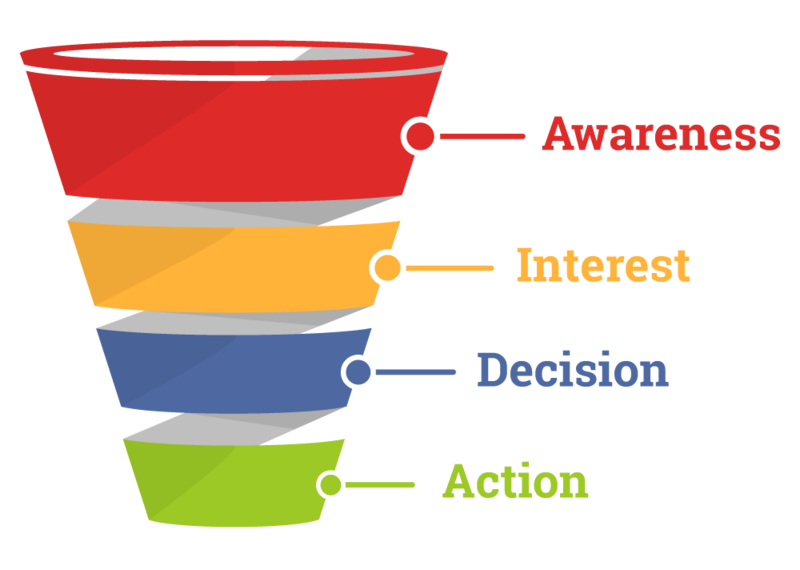 We design the marketing and sales funnels and help you measure the key data points along the way so we can make informed decisions on how to increase goals and revenues. We want to talk to you about helping you on the internet. Whether it is Social Media Marketing, SEO, Internet Marketing or WordPress Web Design, we are here to help you, from small one person businesses to large corporations.